LONDON: 13 MAY 2008 - On 17 April 2008 the Board of Mercator Gold plc (“Mercator” or “the Company”) announced that it had received a preliminary approach which may or may not have led to an offer being made for the Company. Discussions about this potential offer have now been terminated. The Company confirms that as a result, it is no longer in an “offer period” for the purposes of the City Code on Takeovers and Mergers. 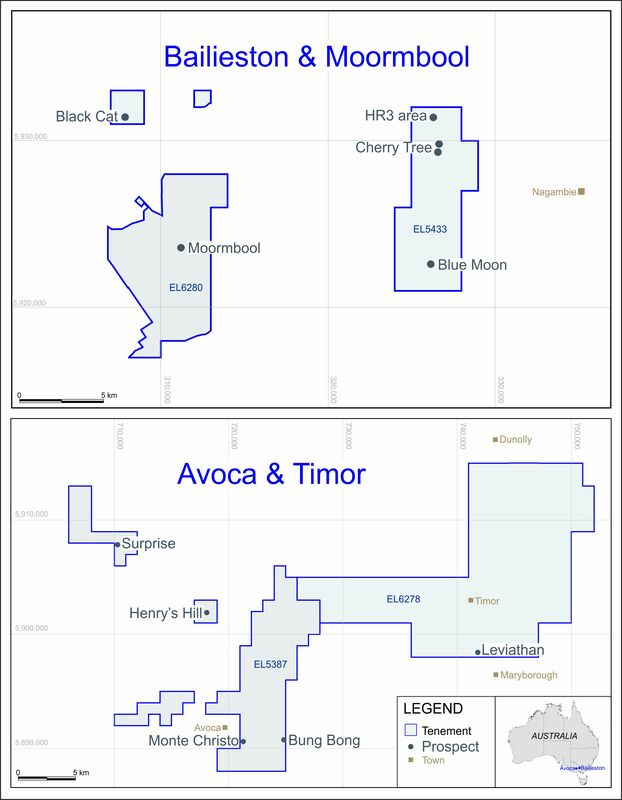 The Board remains committed to progress the Company’s production and exploration activities in Western Australia.